The Porsche 911 Turbo Cabrio is no ordinary sports car. It is a great choice for everyday driving, whatever the weather, this exclusive car will put you in a great mood and provide a fabulous driving experience. This luxury four seater supercar comes with a mighty 3.8L engine with 560 horsepower that reaches 0-100km in just 3.2 seconds. This is impressive indeed. A champion in a league of its own, you’ll experience speeds of just over 318km/h when you take one out for a drive. Stepping inside you’ll find the interior is focused on one thing – the driver. 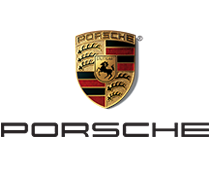 Porsche has been building sports cars since 1948 and they have been doing it well. The harmony of the design concept where it follows function is how Porsche always achieves the pinnacle of what is possible. 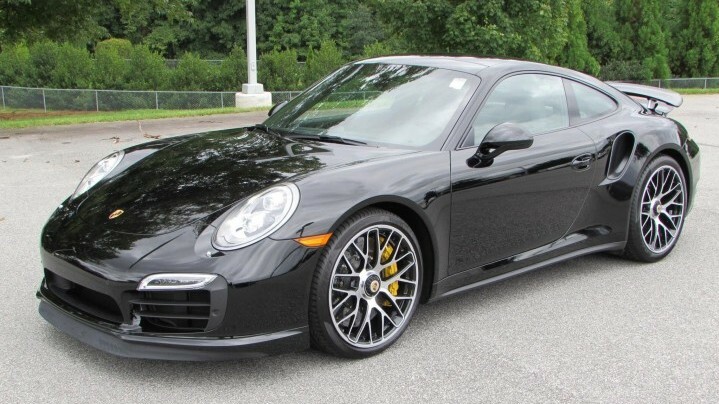 This elegant and super fast Porsche 911 Turbo S Cabrio provides so much pleasure and guarantees an unforgettable experience giving you the freedom to realise your dreams.